As the embattled drugmaker prepares to report its first results under a new CEO, it’s also seeking a new business model beyond acquisitions and price hikes. Financial razzmatazz sometimes works both ways, but Valeant’s debt and possible suitors could make it hard science. 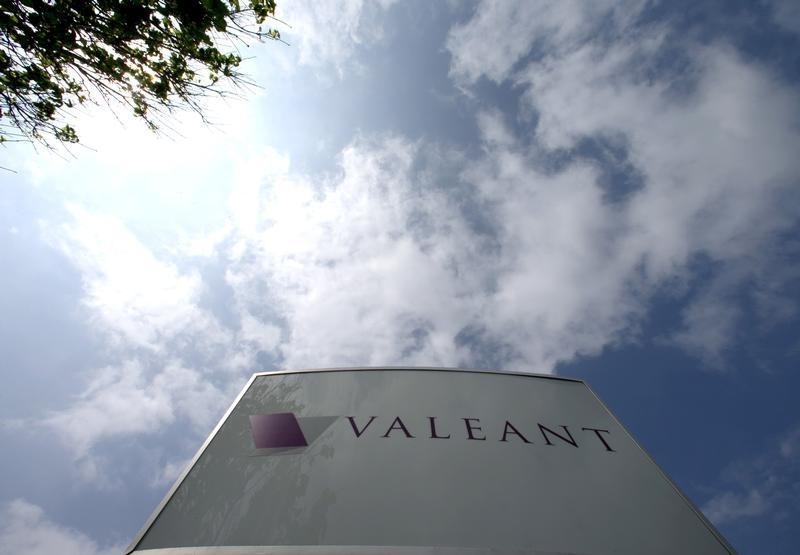 Valeant Pharmaceuticals International plans to report its first financial results under Chief Executive Joseph Papa on June 7. The company received and rejected a joint takeover bid from Japan’s Takeda Pharmaceutical and private equity firm TPG this spring, Reuters reported on May 26, citing an unnamed source. The offer was made a few weeks before Papa assumed his role as CEO on May 3.